Today most of the cars come with new technologies to make our life easier and safe as well. 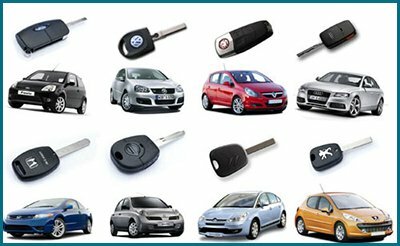 To help improve car security and prevent intruders, cars come with transponder keys. 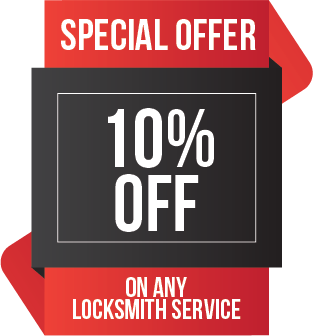 Father Son Locksmith Shop is a 24-hour emergency locksmith service provider that specializes in programming transponder keys for vehicles in Indianapolis, IN area. Lost your transponder keys? 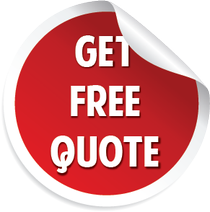 Call @ 317-810-0522 and we will reach you anywhere in Indianapolis, IN!